BlogHome Tips Rent Vs Buy – Should You Rent or Buy a New Home? Renting versus buying. Should you rent, or should you buy a new house? Unfortunately, there is not a simple, one-size-fits-all answer. There are pros and cons to renting just as there are pros and cons to buying a home. Ultimately, the decision to rent vs buy depends on a number of different factors and those are some of the things we’re going to take a look at. Let’s start by taking a look at some of the pros of renting. Relatively low upfront cost: You typically have to pay first and last cheap jerseys months rent and a security deposit. This is considerably less than coming up with a 20% down payment for a house. No maintenance expenses: If you have a leaky faucet or the air conditioner stops working, you call the landlord and they take care of it. You don’t have to find and pay for your own contractors. Renting can help improve your credit rating: If you have bad credit, a history of paying your rent on time can help you start to repair your credit rating. And of course a good credit rating will be important if you do decide to apply for a home loan to buy house in the future. Moving is easier: If you get a new job and have to relocate, or if you just want to move to a different area for any reason, it’s a lot easier to get out of a lease agreement or sublet than it is to sell a home. Now let’s take a look at some of the drawbacks of renting. You’re very limited in design choices: If you get tired of a certain paint color or you would like to update a room that looks like it’s straight out of the 1980s, you’ll have to get your landlord’s permission before you can make any changes. You’re not building any equity: When you pay your rent you’re guaranteeing that you have a place to stay but, you are not building up any equity and investing in an asset the way you are when you’re buying a home. There are no tax benefits to renting: A homeowner can deduct the interest they pay on their mortgage from their federal income taxes. Renters do not enjoy this benefit. You cannot deduct the cost of your rent from your taxes. Now let’s take a look at some of the pros and cons of buying a home. 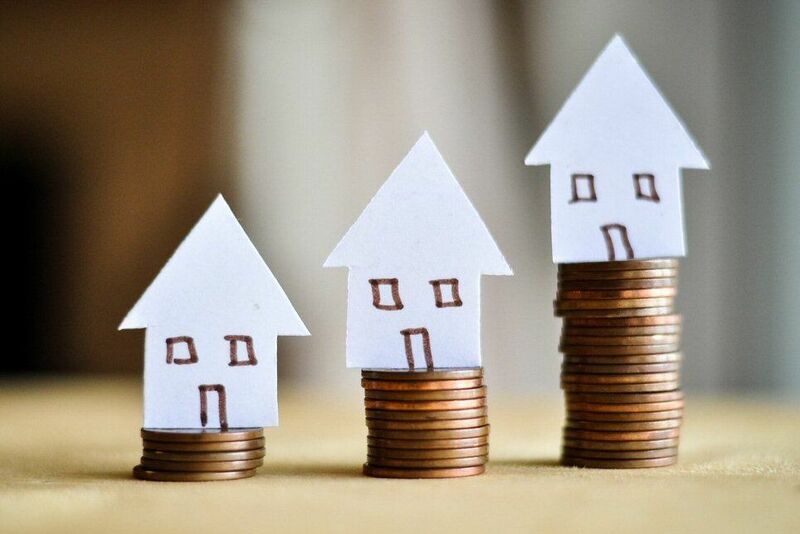 You are investing in an asset: Every time you make a mortgage payment you are building equity in your home. It is possible for 5 home values to decrease, but on average, home values rise anywhere from 4% to 6% per year adding even more equity to your home. Tax benefits: We mentioned a moment ago that one of the cons of renting is that you don’t have Shower the same tax benefits that homeowners do. Being able to deduct interest from your federal income taxes lets you keep more of your money and effectively lowers the overall cost of buying a home. Predictable monthly payments: When you’re renting, the rent can increase with very little notice. When you’re buying a home, your mortgage payments will stay the same unless you take out additional loans. Of course there are also some drawbacks to buying a home and we’ll take a look at some of those now. Larger upfront costs: Most lenders want you to come up with a down payment of 20% before they will lend you money to buy a home. However, there are some first-time buyers programs where you could get a loan with as little as 3%. Maintenance is your responsibility: When you own a home, you’ll have the freedom to do any design changes or upgrades you desire. On the flip side of that, you’ll also have to pay for them. You’ll have wholesale mlb jerseys to set aside money so you’ll be able to pay for any repairs when the unexpected happens. Liquidity can be an issue: If wholesale jerseys you need to move for one reason or another, you’ll need to sell your house and that’s not always easy to do. If you need to sell your home quickly, Time you may have to be willing to take a lower price for it. 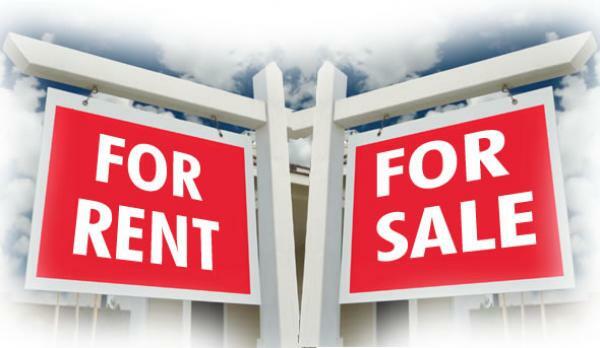 The choice of whether to 2016) buy or rent depends on your circumstances. If you By don’t have enough money for a down of payment, or if your credit is bad and you can’t get a loan to buy your own home, you may have no other choice than renting. Renting is also the better option if you don’t plan on staying in one place for more than a few years. If you think that there is a good chance you might be moving within five years, you might not see any return on your investment if you were to buy a house. If you do plan on staying put for more than five years and if you have enough money to cover the additional costs of buying a house, then buying would be your best option. Buying a house not only provides you with a place to live but, it is also an investment. Mortgage rates dropped considerably after the 2008 financial crisis and they remain quite low to this day. If you have decent credit and some down payment money, you can buy a house and then you’ll be building equity in a large, tangible asset Cloud and that is something that just doesn’t happen when you rent.